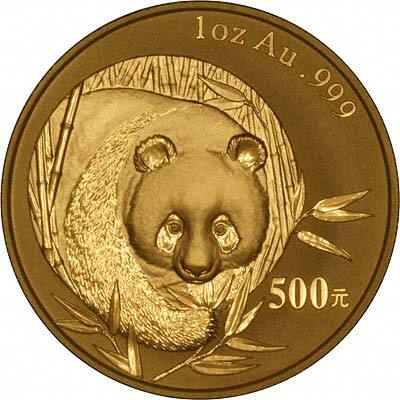 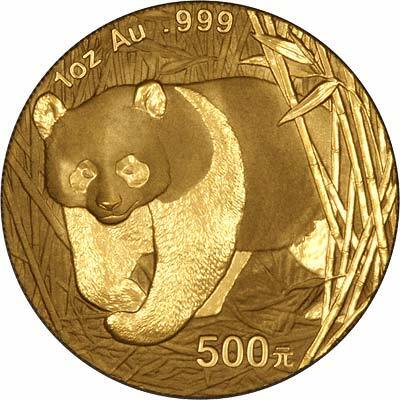 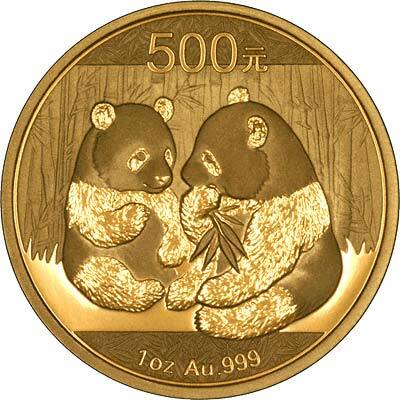 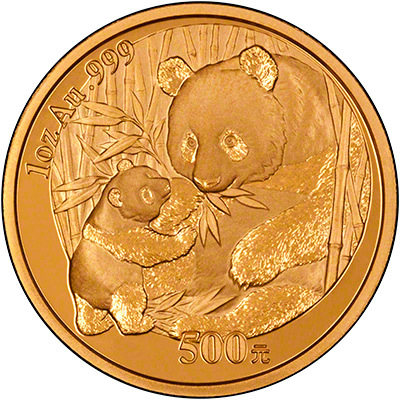 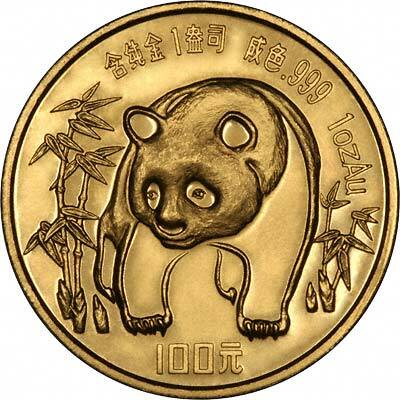 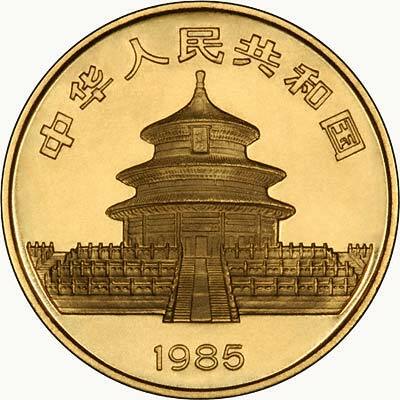 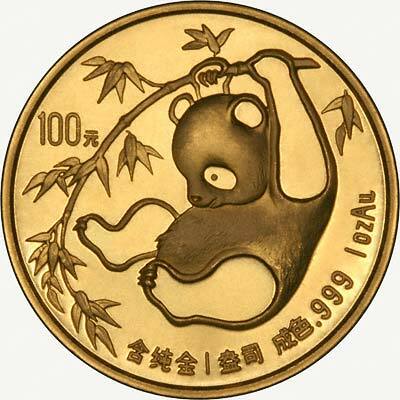 It can be quite difficult to find Chinese gold pandas by date. 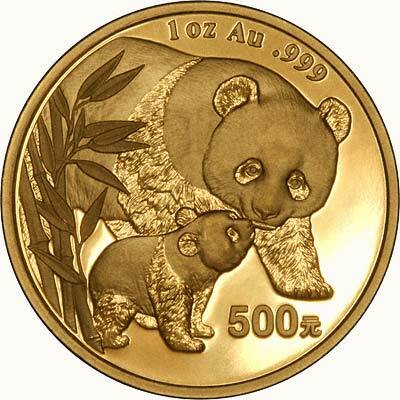 This applies to all modern bullion coins in general, but as pandas tend to be more difficult to find, certainly in the U.K., it applies even more to pandas. 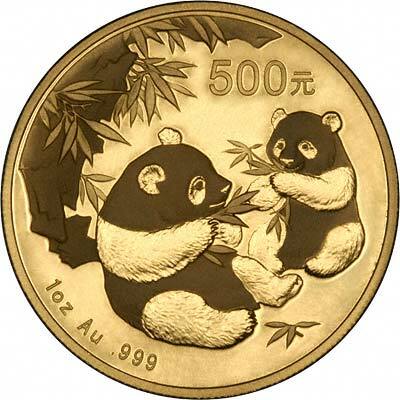 Also because China changes the design on the panda each year, this makes them more attractive and interesting to collectors. 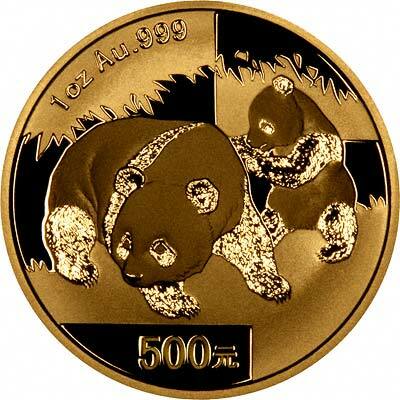 We cannot always guarantee to have a selection of different dates of gold pandas, the list below shows prices and availability. 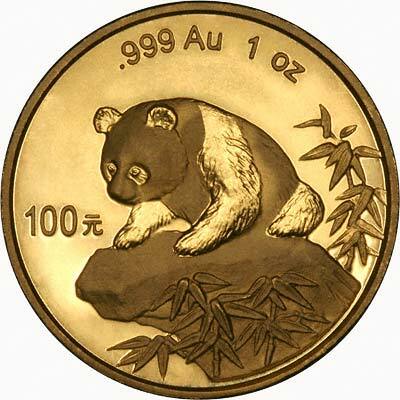 If you like a challenge, just try getting one of every date and size of Chinese pandas, it's not as easy as it sounds.